Wedding at Fontevraud Abbey, France. 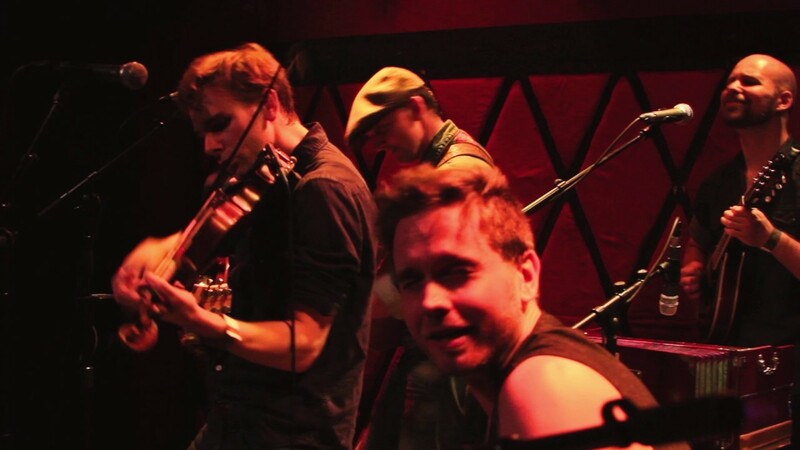 The Good Morning Nags are a country and folk band based in New York City. They put together an eclectic and energetic show that draws from classic and contemporary American roots music. 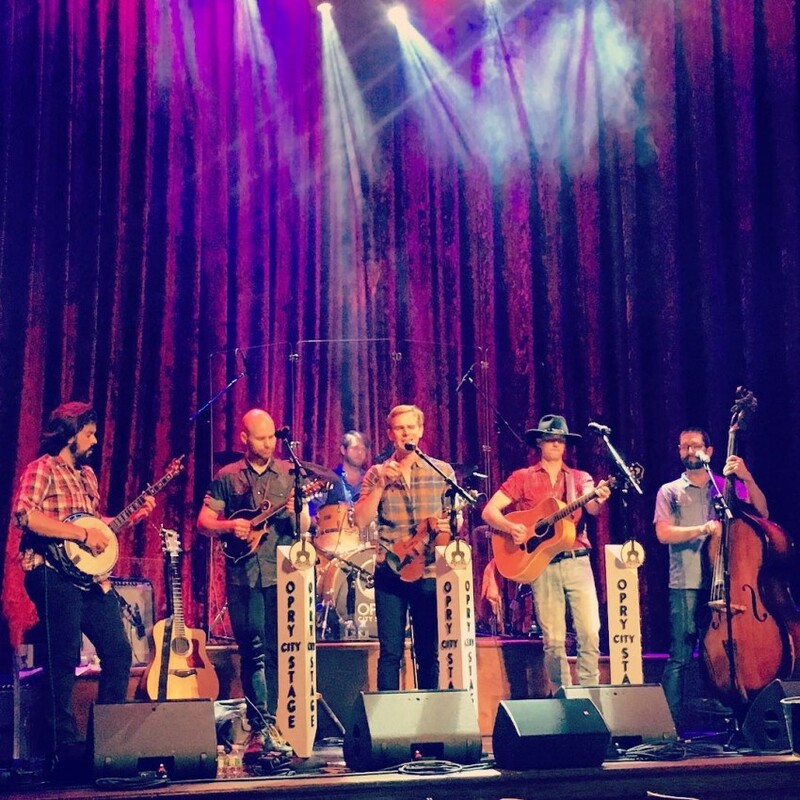 Whether your boots are chilling on the front porch or strutting down Broadway, the Nags' rich harmonies and dueling lead lines support their down-home and raucous feel that can make any toe tap. They showcase a broad range of styles, mixing country standards, pop hits, and old-time favorites. The Nags are available to play any event and any venue, including birthday parties, corporate events, weddings, and everywhere in between! They're also available to travel, pending costs and support! We hosted a post-Thanksgiving Saturday family party and hired the GMNs to perform for a few hours. We had 4 musicians who played a perfect blend of Americana, Folk and Bluegrass. They weren't overpowering, just perfect in every sense of the word. My adult children asked them to play some original songs which were crowd favorites. This is a talented bunch and we will absolutely have them back if they don't get too famous! Thanks for having us and for your kind words! We’d be more than happy to come back anytime! The Good Morning Nags played as guests arrived and during the ceremony of our wedding, and they were absolutely incredible! They set the tone perfectly, did beautiful (tear-jerking) renditions of the songs we requested as we walked down the aisle, and were super easy to work with. Since then we have seen them play in all sorts of venues and they bring the house down every time - we're total Nag-Fans. Highly, highly recommend them for any event! The Good Morning Nags played at my wedding in France and they were awesome. They really brought the night to another level, making everybody dance and sing, they also played our first dance's song which was very romantic. I really appreciate their wide range, and they have a very cool style. They were also very helpful in the preparation of everything, working well with our DJ to set up the sound system, both prior to the wedding and on the day of. In addition to being extremely talented, they all are the kindest people and so fun to hang out with! Highly recommend!!! PS: the website didn't let me select a French city, but the wedding was near Tours, France. “No Damn Good” by The Good Morning Nags is an work of Folk Music inspired magic, with upbeat tempos, intricate and masterfully performed melodies and talent that is jaw dropping wonderful, it is easy to see why this NYC based troupe of performers are getting some very good press and even more love and admiration from their fans, and the “In The Know” of the NY and Global Music Scene. "Listening to their new EP “No Damn Good” is like sitting in a bar room where drinks are flowing, all of your best mates are surrounding you, laughs are plentiful, and there’s no better place in the world to be. Their sound is like a classic folk-rock/bluegrass-meets -The Struts with a little bit of NYC attitude thrown in there for good measure. You can’t help but tap your foot and calp your hands along to the beat. Everything about the band screams, 'Grab a beer and have a good time!'" "The biggest thing that we can learn from... the Nags, unlike many of their closest contemporaries and rivals, don’t need big amplifiers or even electricity to ignite excitement in a crowd. They don’t need big volume to make a statement, because harmonies like these don’t have to be loud to leave an impression the size of a lunar crater in the heart of even the most discriminating listener among us." The Good Morning Nags has an extensive repertoire of rootsy folk music, from Americana and Country, to Bluegrass and Celtic music. They have a strong and loyal following in the New York City scene. The Good Morning Nags are "bringing a celebratory country anthem to their audience without sacrificing their souls to the pop machine along the way. It’s an idiosyncratic jam that isn’t hard to imagine a room full of folks dancing along to." 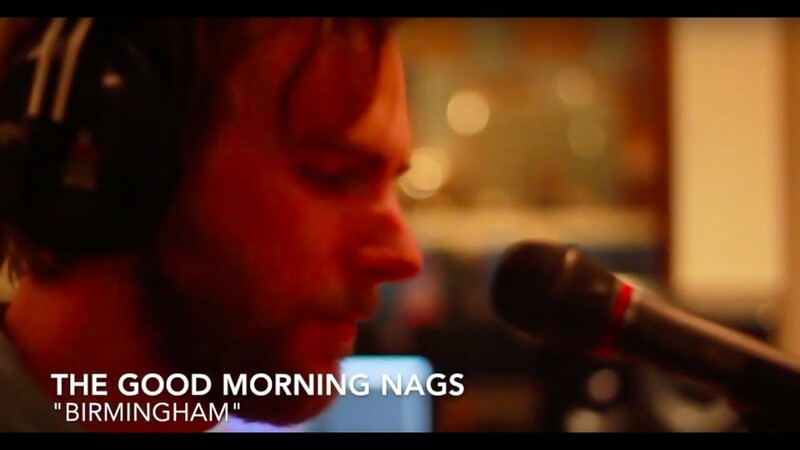 The Good Morning Nags is an NYC-based roots-country band that finds inspiration in traditional American folk music as well as more contemporary styles. Back in the late 00s, Britt Reagan (guitar), Tim Hassler (fiddle), Titus Tompkins (drums/percussion), and Ben Quinn (mandolin) began playing music together at the University of Evansville in Indiana. As theater students, they often collaborated to score plays with music. Through these experiences, they quickly learned that their tastes, talents, and friendship formed a four-part harmony and they began writing their own material, culminating in an early collection of songs, “Rise and Shiner”. After graduating, the group dispersed across the country, before reuniting in NYC. In NYC, the group started busking all over the city, in parks and on subway platforms. 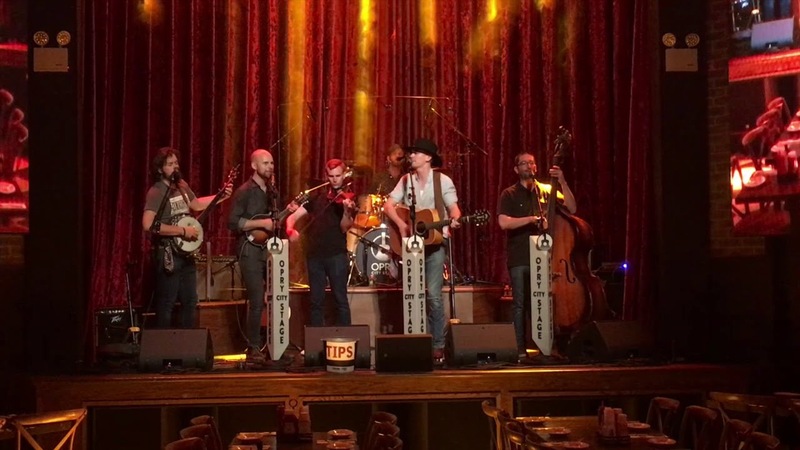 Gigs soon followed and Mark Spitznagel (Rusty Guns) joined the band, bringing his virtuosic banjo style, which complemented the band’s increasingly traditional repertoire. Highlighting their love of old time and bluegrass, as well as their raucous busking personality, the band paired up with Erik Samuelson (Three Crown Studio) to release their first 7-song EP, “The Good Morning Nags”. The band grew once more when Pete O’Neill (Mama Juke, CC & The Boys, and more) brought his dynamic bass lines and rhythmic genius into the mix. With the current 6 members, the band turned its sights on recording a full-length album of original material. 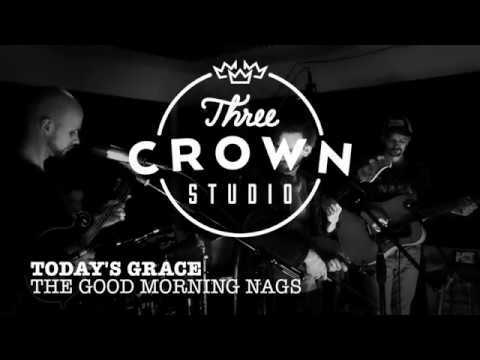 After an exciting songwriting process and a successful crowdfunding campaign, The Good Morning Nags returned to Three Crown Studio to record with Erik Samuelson. Their single, “No Damn Good” is available online now and their first full length album, “Hard Hope” is due to release this fall.